Find contact information about the ALSC Blog here. ALSC’s network includes more than 4,000 children’s and youth librarians, children’s literature experts, publishers, education and library school faculty members, and other adults dedicated to engaging communities to build healthy, successful futures for all children. 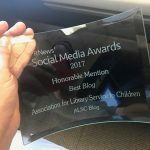 What is the ALSC Blog? 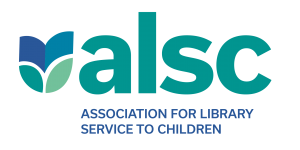 The ALSC Blog is the official blog of the Association for Library Service to Children. 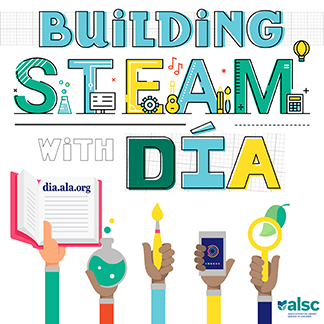 What is the url for the ALSC Blog? Who do I contact about writing for the ALSC Blog? Where do I find information about advertising on the ALSC Blog? What is ALSC’s snail mail address? What is ALSC’s phone/FAX number? What is ALSC’s email address? or information about missing or broken links.